Password Generator – Generates strong and unhackable passwords. Master Password – Keeps the data secure with a user-selected Master Password. Encrypted passwords with the AES 256-bit standard and only be accessed with Master password. Saves the passwords as login to websites. Passwords will be stored securely and automatically logged into accounts. Allows to import existing passwords to CSV file from other Password Managers (Dashlane, 1Password, KeePass, LastPass, PasswordWallet and Roboform) and browsers. Automatic sync – Any individual changes to passwords and notes are automatically synced across all devices that have Avira Password Manager installed. Fill in an email address and then click “Jetzt Geschenk aktivieren (Activate gift now)” button to receive license code. An email from Avira will received containing with license series key code. 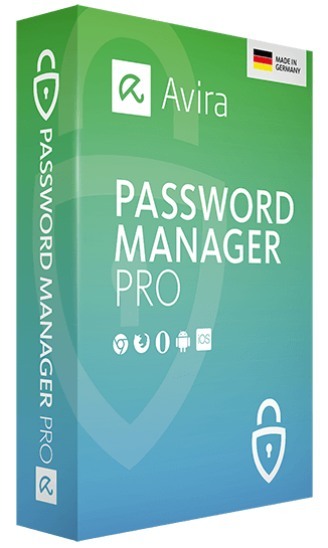 Avira Password Manager compatible with Windows, Mac, Android and iOS operating system.